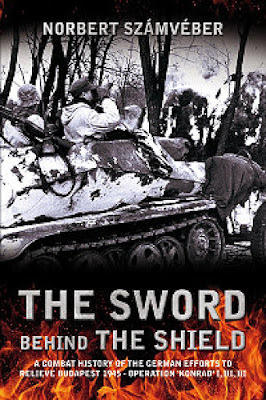 The history of the Hungarian theatre of war from late August 1944 to the end of March 1945 is a special chapter of the history of the Eastern Front during World War II. The Soviet 2nd and 3rd Ukrainian Fronts had encircled Budapest by Christmas 1944, after very heavy combat. However, this was just the first phase of a period of intense combat, as Adolf Hitler and the German High Command planned the relief of the Hungarian capital. The reinforced IV. SS-Panzerkorps was designated for this task and its units were transferred rapidly from Polish territory to Hungary. Two operational plans were swiftly devised by the Germans, before they chose that codenamed "Konrad". This was an armoured strike from the Komárom region through the mountains south of the river Danube to the Buda side of the Hungarian capital. The first day of Operation "Konrad" was 1 January 1945, and marked the beginning of a series of fierce clashes that lasted for nearly six weeks, a very special period in the history of the Battle for Budapest. Both sides employed significant numbers of armoured forces in these battles, including heavy tanks. The German-Hungarian forces tried to break through to Budapest three times in three different locations, but each time they struck relocated Soviet tank, mechanized, rifle, cavalry, artillery and anti-tank units from 3rd Ukrainian Front's reserve. In January 1945, furious tank battles developed in the eastern part of Transdanubia in Hungary, especially in the areas of Bajna, Zsámbék, Zámoly, Pettend, Vereb, Dunapentele and Székesfehérvár. 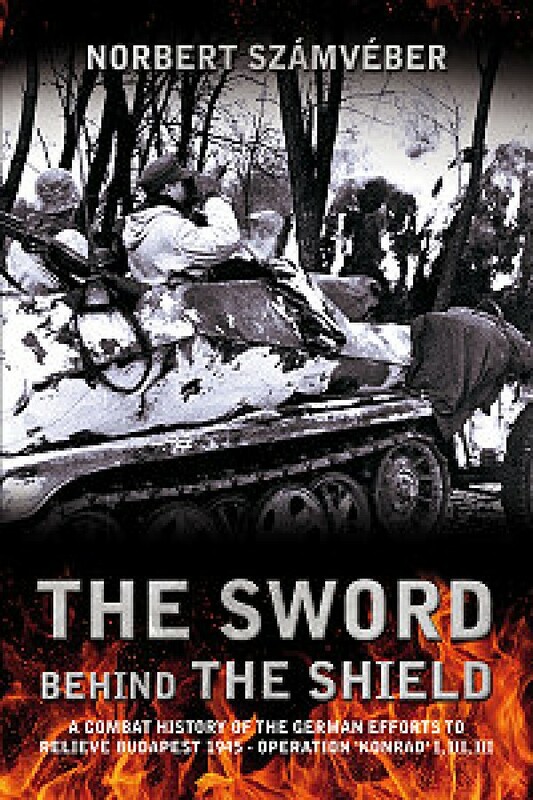 After the third and strongest German attempt (code-named "Konrad 3"), which also failed, the Soviet troops launched a counter-offensive in late January 1945 to encircle and eliminate the advancing enemy forces. But the German armoured Kampfgruppen managed to blunt the Soviet attack, which eventually wound down and fragmented, mirroring the German offensives before it. This work is based mainly on German, Soviet and Hungarian archival records (e.g. war diaries, daily and after-action reports, etc.). In addition, a number of rare unit histories, contemporary private diaries and reliable personal memoirs, from generals to enlisted men, have also been used by the author. The combat actions are extremely detailed, and provide a day-by-day account. The author analyses the command and control systems at operational and tactical levels and the losses of both sides. For a better understanding of the events the book includes many detailed specially-commissioned colour battle maps.